COBO CENTER (WXYZ) — Chinese automaker GAC Motors is showing off what they say is the future of mobility with the Entranze at the North American International Auto Show, as the company's president says they will start selling in the US "soon". The 7 seat SUV is designed to use technology and ergonomics "to make driving easier and more pleasurable." This was it's global debut. It was designed at the company's design facility in Los Angeles. Aso making it's first appearance in North America is the GM6 minivan and the GS5 SUV. 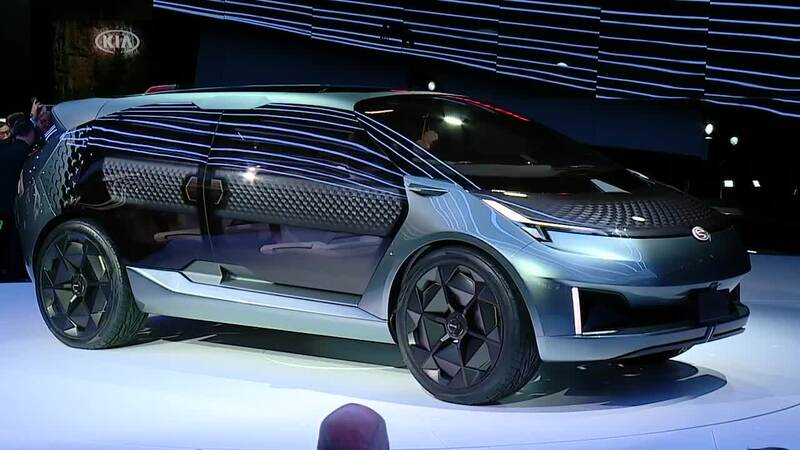 Both vehicles are part of GAC's North American International Auto Show theme of "Vision Unlimited"
The GM6 minivan was recently released in China and is described as a "smart vehicle designed specifically to meet family travelling needs and emphasizes spacious seating." The medium to high-end GS5 was first unveiled at the 2018 Paris Motor Show. It is not yet known when the GAC fleet will go on sale in the US.